Ammonium Dichromate UK is a sister company to UK Laboratory Chemicals, located in Farnborough, Hampshire, UK. 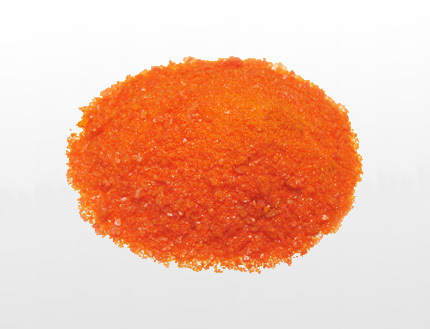 The Ammonium Dichromate we supply is sourced from manufacturers' we have personally visited to ensure that their manufacturing process and working practices will always produce the quality Ammonium Dichromate that our customers have come accustomed to. Due to our bulk buying ability and long term relationships with our suppliers we are able supply and deliver our Ammonium Dichromate at affordable prices to direct to you. 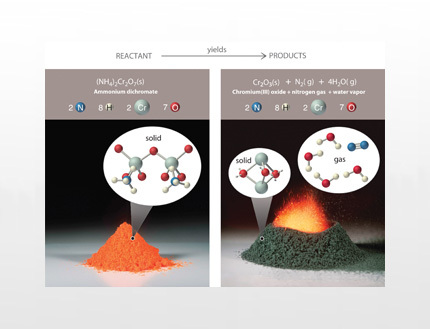 Our Ammonium Dichromate is ACS - the highest grade available for general use - whether it is to be used as a catalyst or the classic Volcano demonstration - Vesuvian Fire Our Ammonium Dichromate is always in stock - however larger amounts - normally 100kg or more might have a lead time of several days in reaching you.